Everyone is at risk. Including YOU. Glaucoma is a group of eye diseases that gradually steal sight without warning and is the leading cause of preventable blindness. As much as 40% of vision can be lost without a person noticing. Once vision is lost, it’s permanent. 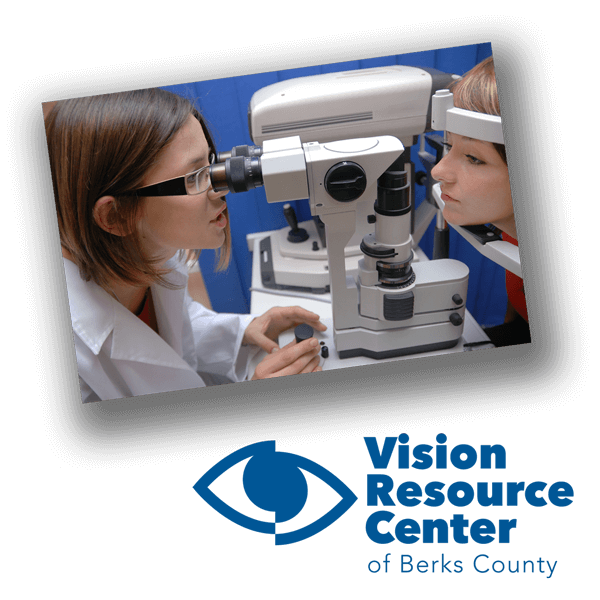 Vision loss gets caused by damage to the optic nerve. This nerve acts like an electric cable with over a million wires. It’s responsible for carrying images from the eye to the brain. There is no cure for glaucoma—yet. But, medication or surgery can slow or prevent further vision loss. The appropriate treatment depends upon the type of glaucoma among other factors. Early detection is vital to stopping the progress of the disease. It was once thought that high pressure within the eye, also known as intraocular pressure or IOP. IOP is the main cause of this optic nerve damage. Although IOP is a risk factor, we know that other factors must get involved. Even people with “normal” levels of pressure can experience vision loss from glaucoma. For more information, please visit Glaucoma Research Foundation.